RTIF: So, it`s November now. Pimeää, tuulista ja ah niin märkää! 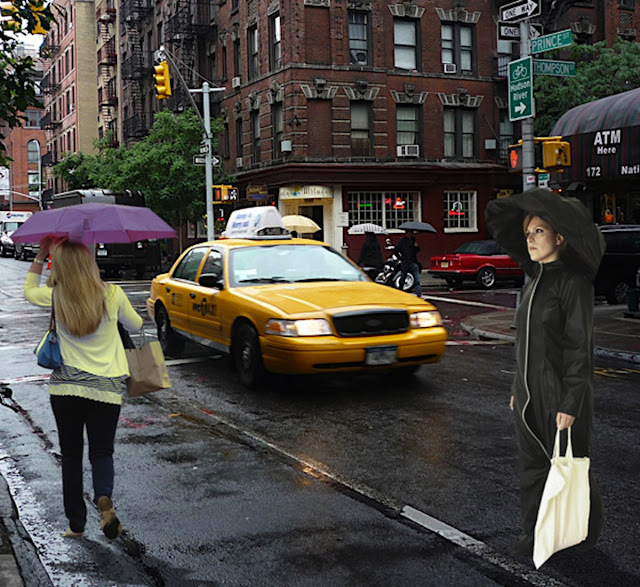 ...Trust me nothing beats the Umbrella Coat Raincoat Concept! Simply and how clever! 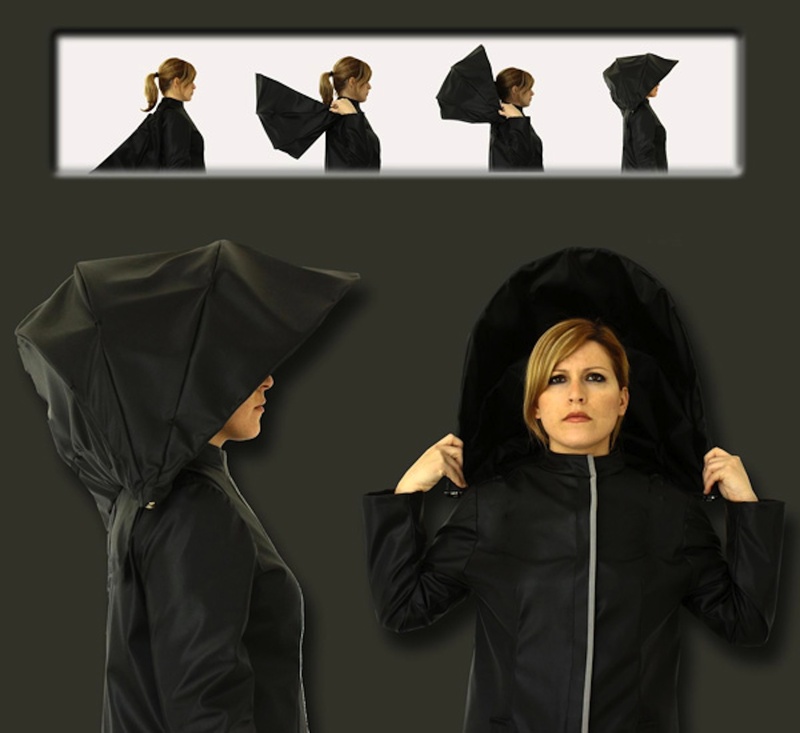 Destrust me nothing beats the Umbrella Coat Raincoat concept. Hi! I simply had to comment! What a brilliant coat, sure beats a brolly. Plus it put a big smile on my face! Beautiful blog by the way, thank you for all the inspiration.